XOD is not tied to a particular vendor of hardware. It is compatible with various controller boards, sensors, and peripherals devices that can be programmed with Arduino IDE. 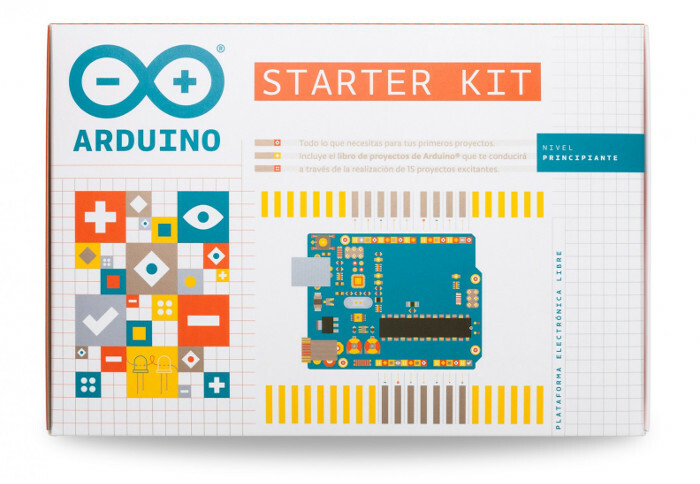 Nevertheless, for the best experience with this tutorial we recommend you using Arduino Starter Kit because it contains all the components you’ll need to complete the lessons.